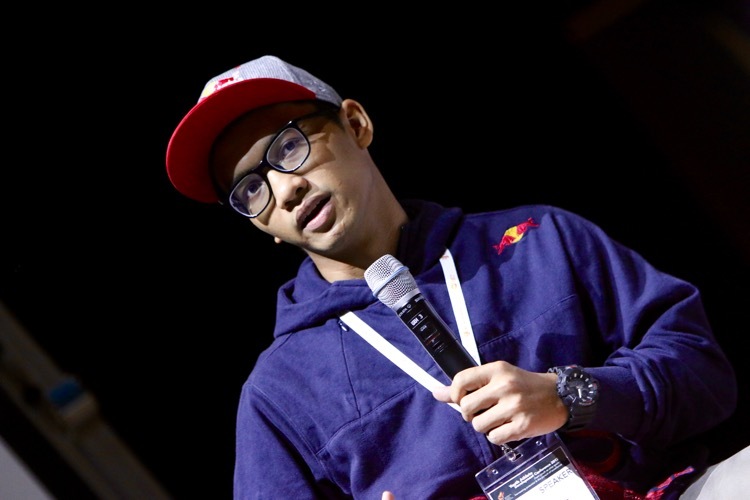 Story by Clement Tan/Red Sports. 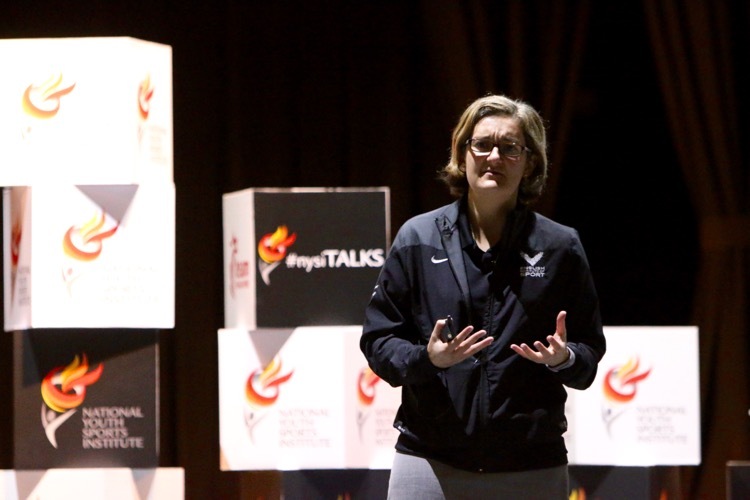 Photos courtesy of National Youth Sports Institute. 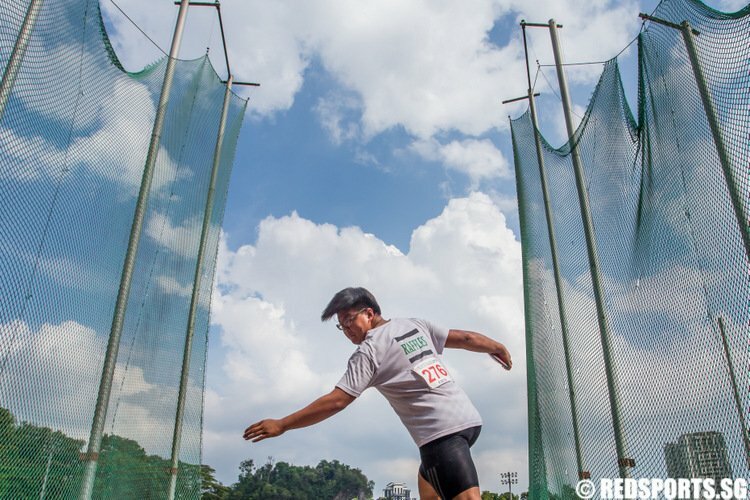 NYSI Satellite @ Kallang, Saturday, 24 February 2018 — When Dipna Lim-Prasad finally broke the 43-year-old 400-metres women’s national record last year at the Southeast Asian Games in Kuala Lumpur, it was the culmination of years of immense hard work as she struggled to juggle the demands of school with training. 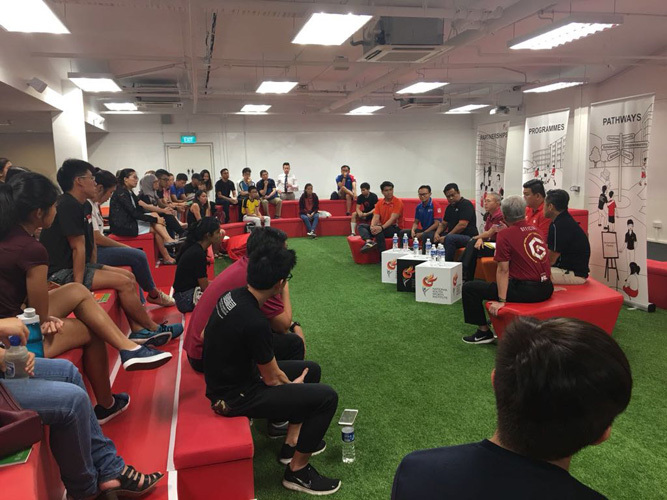 On Saturday, more than 30 aspiring student-athletes gathered at National Youth Sport Institute Sports Education Huddle to listen to Dipna share her experience of studying for her Sport Science and Management degree at Nanyang Technological University while training and representing Singapore at the various international meets. 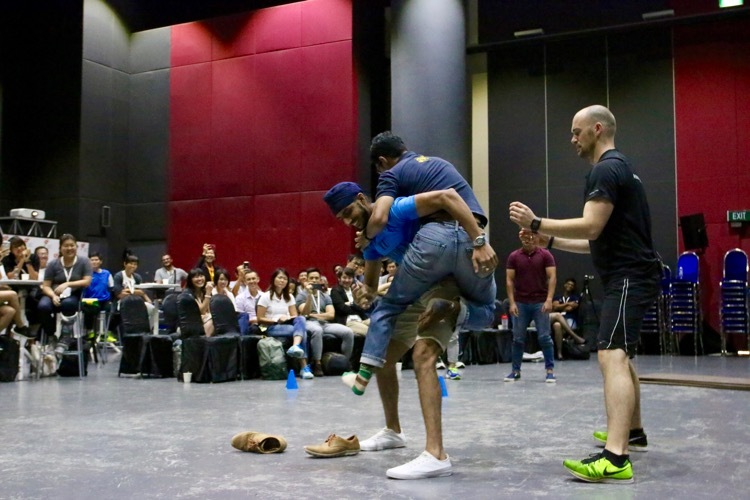 Dipna is among the national athletes who have managed to find a way to navigate the local university system while training and competing. 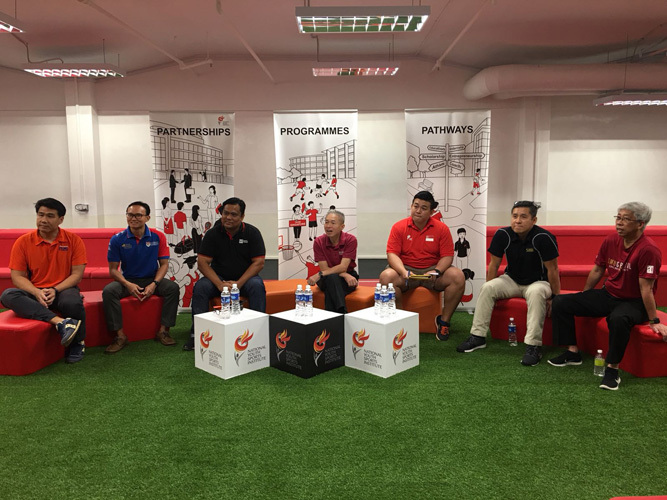 While universities in Singapore still generally lack the athlete-centric culture in American colleges, they have over the last few years begun to help student-athletes with scholarships, extended deadlines and flexible test schedules. 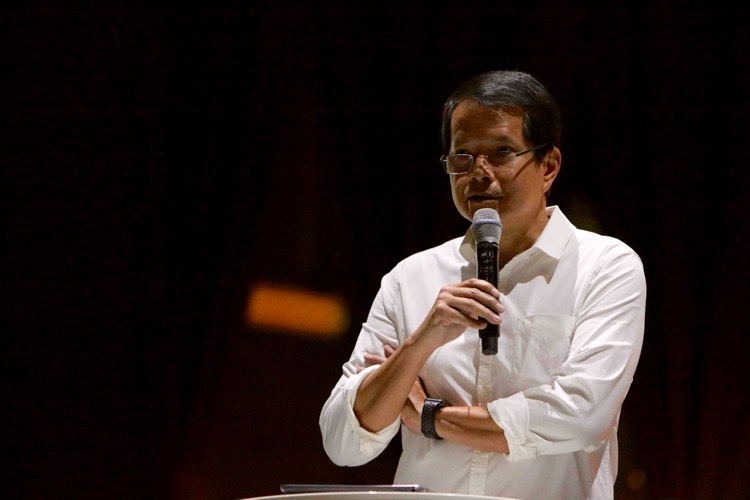 Singapore Management University and National University of Singapore offer full sports scholarships, with SMU awarding its first Yip Pin Xiu Scholarship last year to local sprint queen Shanti Pereira who holds the national record in the 100-metres and 200-metres. There are other grants and bursaries also available. 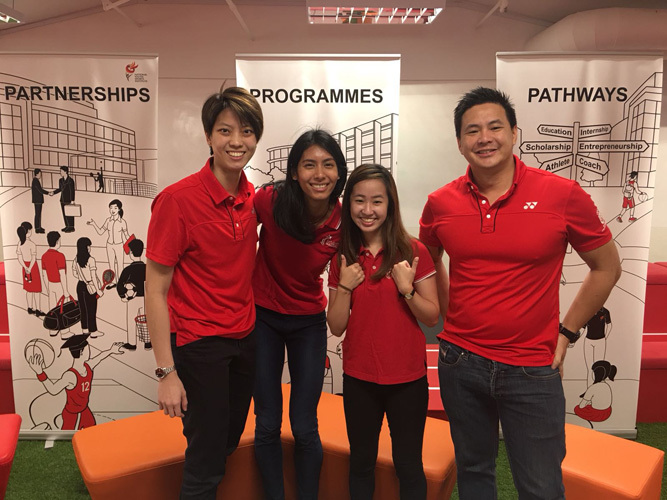 At Saturday’s sharing, Dipna was joined by national taekwando athlete Chelsea Sim, national netballer Cassandra Soh and ex-national swimmer Mark Chay. 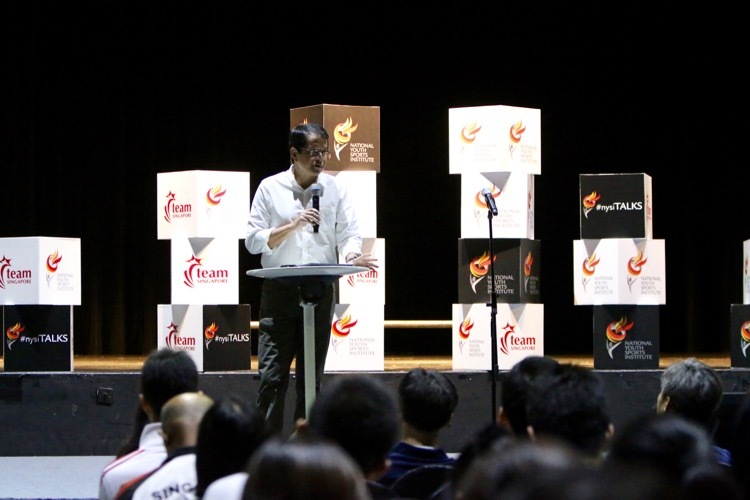 Officials from the various local universities were also at hand to answer questions on a panel. 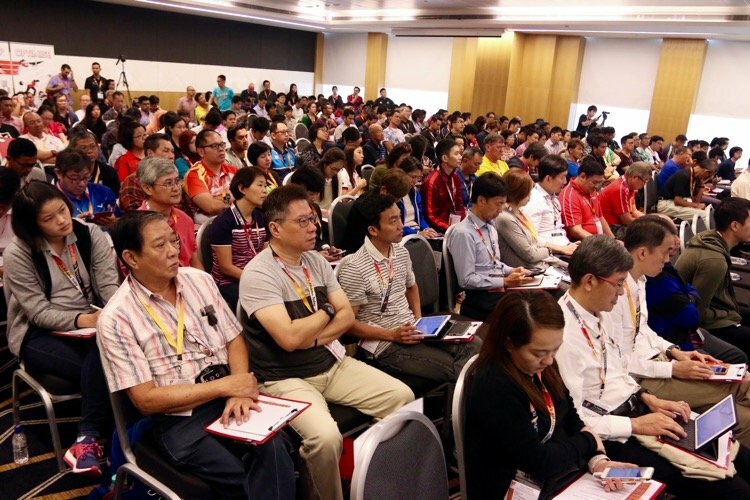 Held a day after the A-level results were announced, the event is aimed at helping prospective university student-athletes find out more about furthering their education locally. 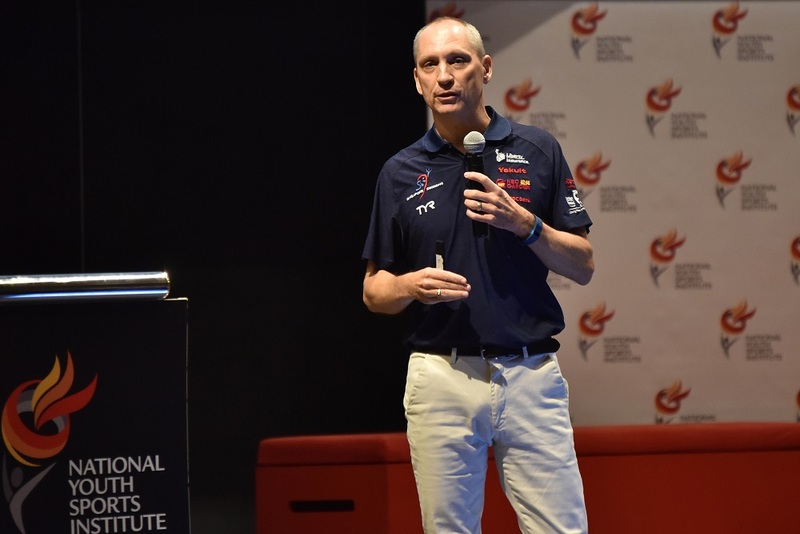 Mark, who is Team Singapore’s chef de mission for this year’s Commonwealth Games in Australia’s Gold Coast, attended Brigham Young University in the United States on academic and athletic scholarships. 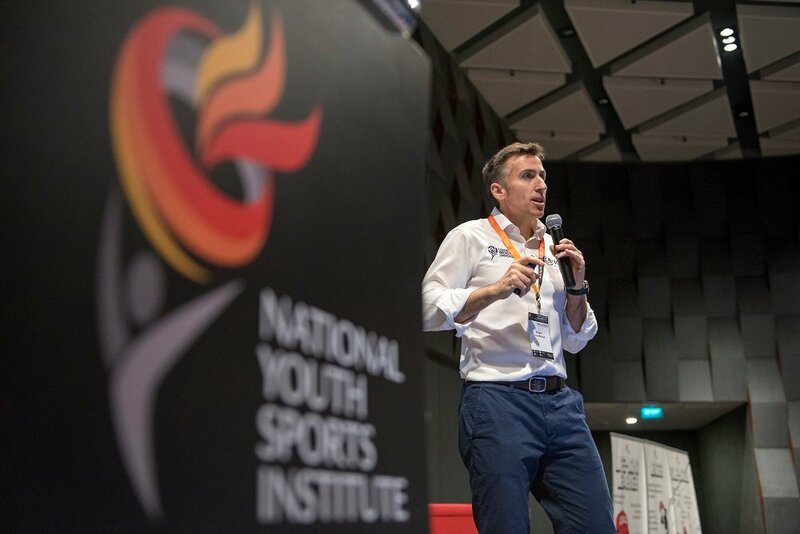 He is now director of three private education institutions in Singapore, including International Sports Academy, which works with Edith Cowan University to offer its renowned Sports and Exercise Science program here. 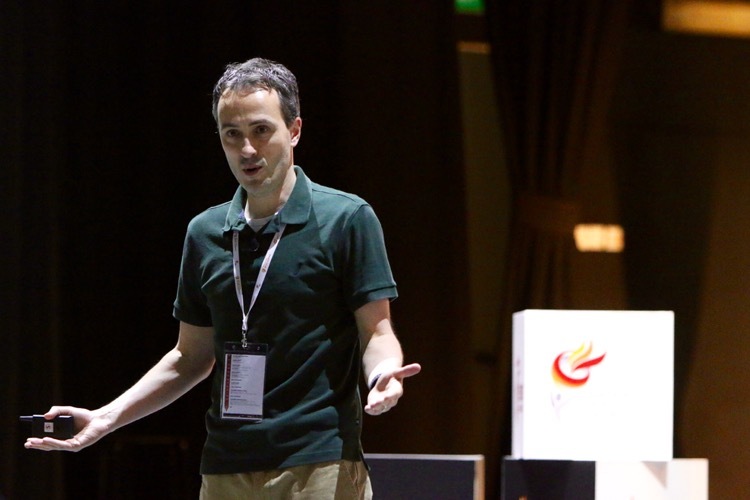 Private universities in Singapore though tend to generally offer more flexibility. Still, no amount of ingenuity and shrewd planning will diminish the difficult reality for most student-athletes.